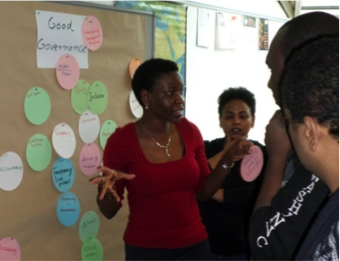 The Governance and Media workshop was AGGN’s first of 2014. The new AGGN members were introduced into the network through an introductory 2 day session which culminated in engagement with other AGGN fellows. Together they discussed the relationship between democracy, governance and the media. 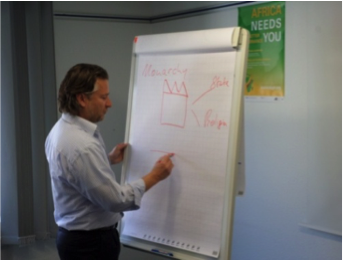 The workshop focused on media in Africa as well as on the bridging function of media between Germany and Africa. 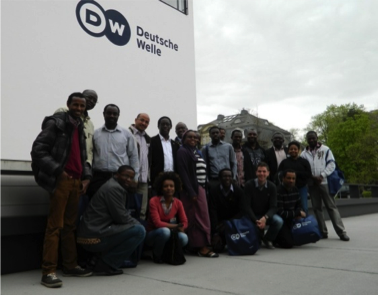 Besides acvademic lectures and internal discussions, highlights of the program were a visit to the headquarters of Deutsche Welle and an extensive skills training on "media". 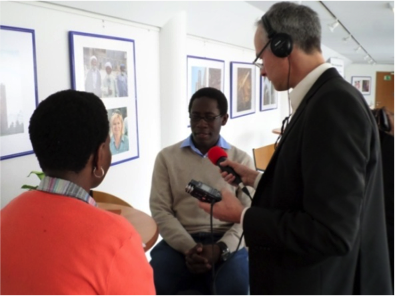 "African Media – Foreign Influences: The case of China in Africa"